The phrase "simple living" has become common in many modern circles. It has almost become trendy. However, what does it really mean? Is it found in the minimalist design style or in the humble pursuit of homesteading and living off the land? Perhaps in part but not in totality. These types of lifestyle changes will only scratch the surface on what it means to truly live simple. I feel very honored to have been taught the true meaning of living a simple and fulfilled life at a young age. As children, my dad taught my little sister and I that a simple life is centered on learning to be content. Both of my parents are dedicated followers of Christ and the words of scripture were always on their lips as they raised us. My dad faithfully taught us about the secret of contentment. As the son of a humble coal miner, he knew what it meant to not have a lot but to have enough. As an adult, my father became the co-owner of a successful coal mining company with his two brothers. Yet my father credited everything that he ever had and everything he ever accomplished to God. 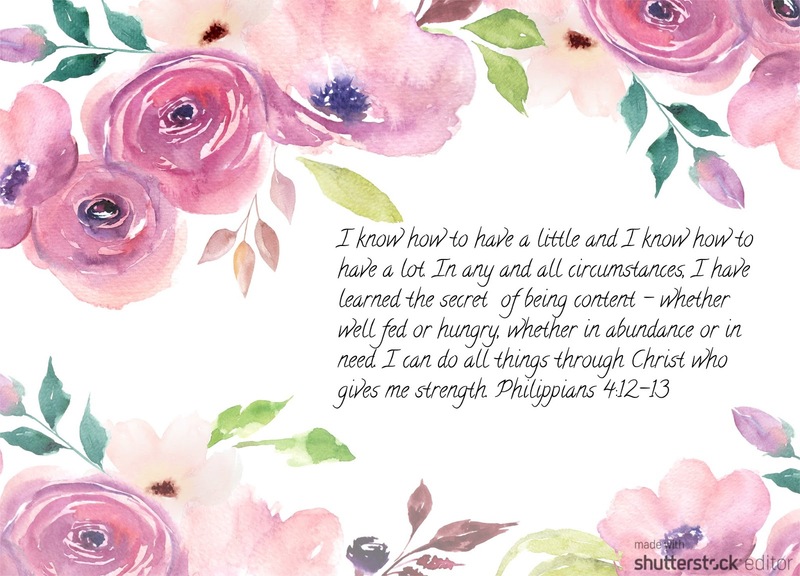 He often quoted Philippians 4:12 and reminded us that whether in times of need or plenty our contentment is found in Jesus. The salvation that my parents found in Jesus Christ has always been more than enough. After I decided to follow Jesus as my Savior, I can also agree that He provides for the deepest satisfactions of my soul and Christ can do the same for you. Once we find our contentment and joy in God, we can then learn how to apply a gratitude-filled lifestyle. A great thinker, Melody Beattie said "Gratitude turns what we have into enough." When gratitude becomes part of who we are, it can then become how we live. 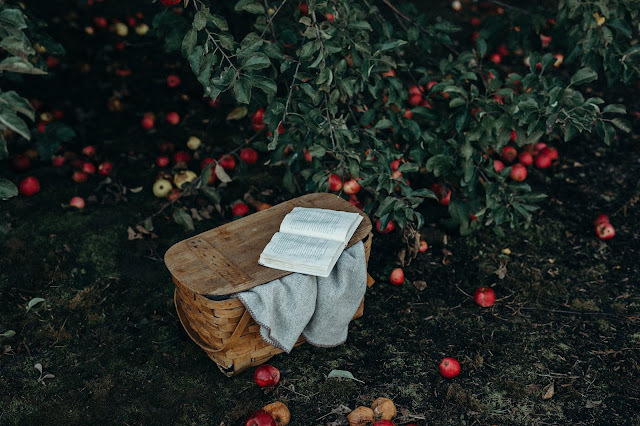 Being filled with gratitude, we will naturally place less focus on the physical gains of life and place more focus on the things that will endure such as our relationship with God as well as our relationships with family, friends and neighbors. This doesn't mean that having material possessions is wrong. I think that God wants us to take some enjoyment or pleasure in the fruits of our labors just as long as we keep it in moderation. The trouble with the human heart is that we have trouble keeping things in moderation. Enough is never enough. When we can learn to be grateful with what we have and place true value on the things of God then we will unlock the secret in living a simple and content life. This is a lesson that my husband and I are constantly trying to learn. However, we consider the process a great adventure and we are enjoying the journey as we aim to live more simply and be content!